The building that houses the museum was originally a resevoir, the first built in Valencia. It was constructed by Ildefons Cerdà and Leodegario Marchessaux for a government project to improve the water supply to the city and based on a design by Calixto Santa Cruz. The project encompassed the catchment of water from the River Turia in the neighboring municipality of Manises, its deposit and piping, and finally its distribution throughout the city in eight public fountains, the first of which was in the Plaza del Negrito, which owes its name to the statue of an infant that presides over the fountain, blackened by the passage of time. 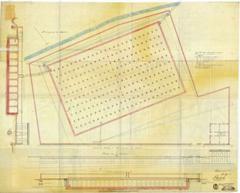 The water system was unveiled in 1850, and was one of the first to exist in Europe. 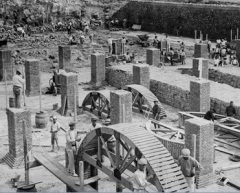 The reservoir, with a surface area of 2600 meters squared, was originally dug out of the ground and filled with eleven brick vaults supported by 250 pillars. At full capacity, it could hold over 9000 cubic meters of water. Its location, in the outer limits of the Valencian municipality, was chosen to help it provide the necessary amount of water pressure. The restoration was carried out between 1998 and 2001 and remained faithful to the design of the original building. 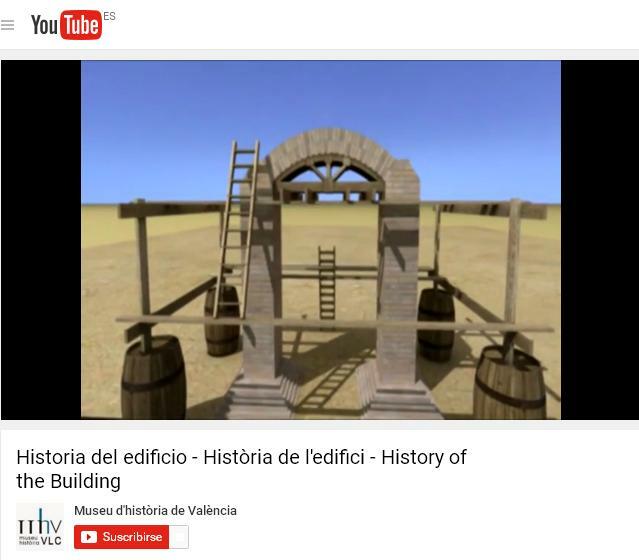 The Valencia History Museum was created by a municipal agreement in January 2001 and tasked with studying and disseminating the history of the city. The agreement reflected the desire to create a comprehensive history museum -- one that covered everything from the founding of Valencia as a Classical settlement to its present -- and to create an exhibition that made use of cutting-edge resources and audiovisual technology. It opened as Museu d'Historia de Valencia on May 7, 2003.